Scotch Plains, N.J. – Troon Golf of Scottsdale, Ariz., the world’s largest golf course operator, added March 3 the historic Shackamaxon Golf & Country Club to its management portfolio. Originally designed by renowned golf course architect A.W. 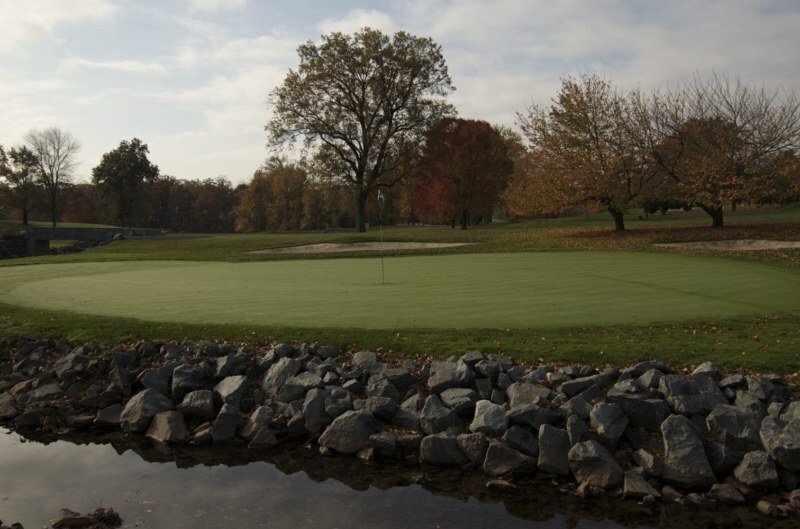 Tillinghast, the member-owned private country club is a hidden gem in northern New Jersey. When the course was first constructed in 1916, it was known as one of the longest courses in the country – measuring 6,615 yards from the championship tees. Its signature ninth hole was one of Tillinghast’s first “island” greens and has been rated by the Metropolitan Golf Association as the toughest ninth hole in the area. Providing an exceptional golf experience while preserving and enhancing the original concepts of this classic golf course has long been a major part of the Shackamaxon culture. For nearly 100 years Shackamaxon has been committed to providing the ultimate family-oriented environment and is dedicated to maintaining an excellent golf course in the tradition of A.W. Tillinghast. The club strives to provide high-quality cuisine with friendly and efficient service, while cultivating social interaction to create unparalleled experiences for its members. 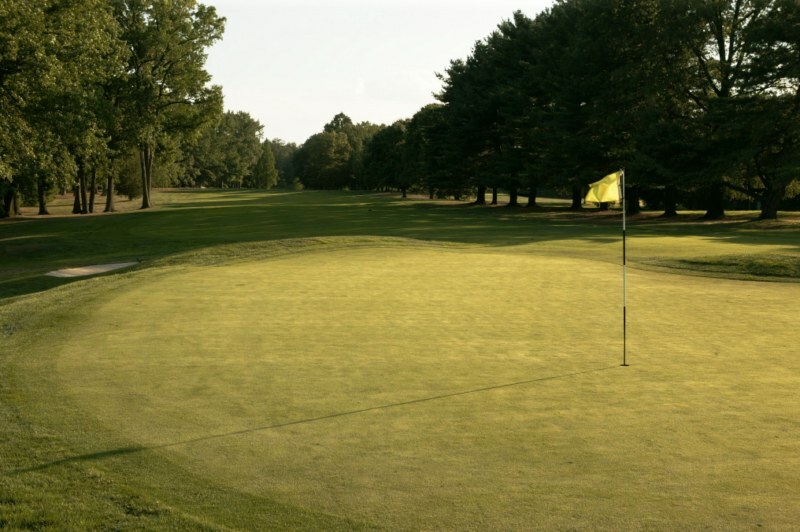 Shackamaxon’s club amenities include a talented PGA Professional teaching staff, caddies to encourage walking, one of the largest outdoor pools in the state of New Jersey, kids’ summer camp, and beautiful clubhouse facilities spanning over 40,000 square feet. Troon oversees operations at golf course facilities located in 31 states and 26 countries. Among its courses are Oneida Golf and Country Club, in Green Bay, Wisc. ; Troon North Golf Club in Scottsdale, Ariz.; The Golf Club at Equinox, Manchester Village, Vt.; Classic Club, Palm Desert, Calif.; One&Only Ocean Club on Paradise Island, Bahamas; and The Grove, London, England. Wow, what a memory. Great to hear from you!